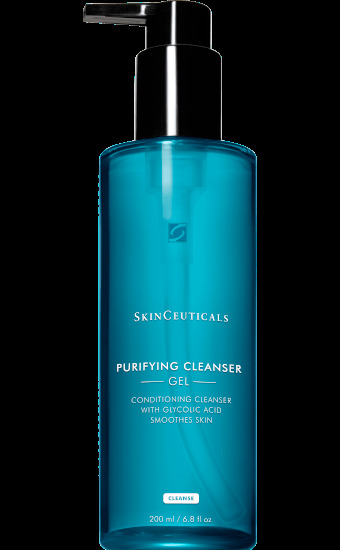 Cleansing gel containing Glycolic acid. Ideal for normal to combination skin, hyperpigmented skin, prematurely aged skin, rough skin texture. Unclogs and deeply cleans pores, gently removes makeup and residue. Improves skin texture and tone.